Not alone in this i know many girls who lovea to have their lashes at fullest and stand out and for people to notice how beautiful their eyes are. Mascara is the quickest and easiest way to get noticeable results without spending a lot of time or money. However, there are those of us that find it difficult to wear mascara with our sensitive eyes like my sister. Some mascara contain ingredients that irritate her eyes, causing burning and itching. Rubbing itchy eyes that are reacting to a mascara is no way to get noticed. So is the best solution to just not wear mascara at all. Of course not. With the makeup industry, the makers of mascara know of our concerns and have developed many types of mascara for sensitive eyes. We do not have to go out of the house with unnoticeable lashes. You too can show off long, thick and dark lashes. So what should we look for when finding a mascara for sensitive eyes product? 1. One thing to do is be sure to use a reputable brand. We want to be sure that they are using top of the line ingredients. A well know manufacturer does not want to risk its reputation by using cheap ingredients and risking unsatisfied customers. 2. Look for mascaras that have fewer ingredients. Having less ingredients can decrease your chance of being allergic or having an irritation from one of them. The more natural the better. 3. 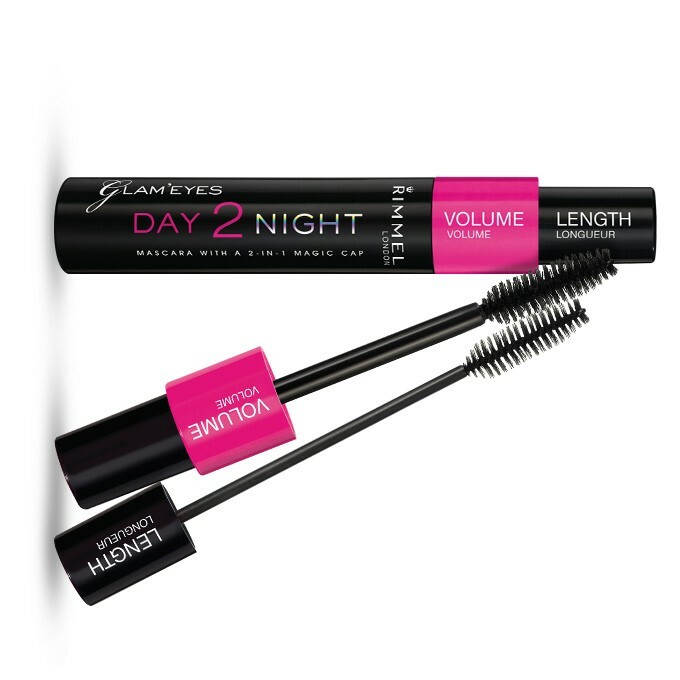 Switch from an oil-based mascara to a water based mascara. It may be the oil that is irritating your eyes and by simply switching to the water based may eliminate your allergy problems. 4. Only apply the mascara to the tips of the lashes. It may not be the mascara that you are having a reaction. The fact is that mascara can be sticky for a while after we apply it to our lashes. 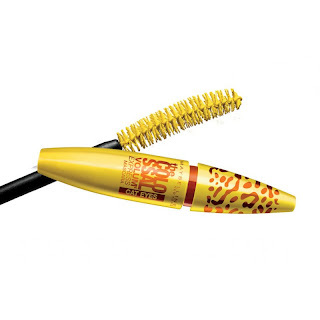 Allergens in the air may adhere to the mascara and then be on your eyes all day causing itching and burning. 5. Read reviews. You are not the only one having problems wearing mascara due to sensitivity. So see which products get the best reviews from customers who are also using mascara for sensitive eyes.